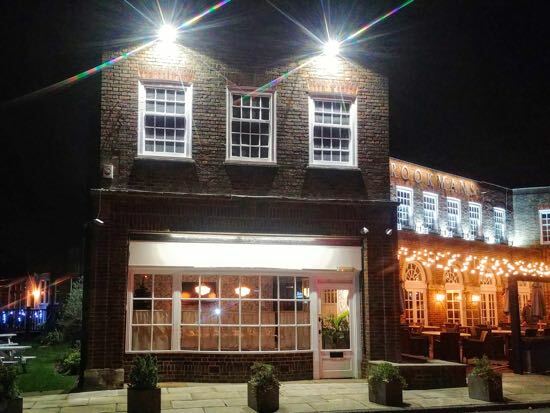 North Mymms News: Peach Pubs says "nothing changing at Brookmans"
But company "considering a change in investor"
One of the owners of Peach Pubs has brushed aside speculation about the company's future saying it's business as usual at Brookmans pub and restaurant on Bradmore Green and that "nothing is changing". 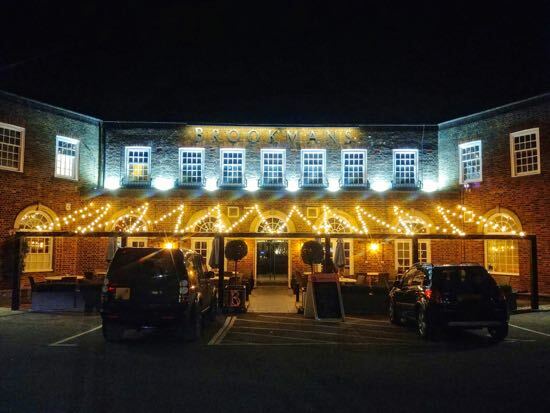 There had been media speculation about Peach Pubs, and talk locally about the future of Brookmans, but in an email to this site the company went on record about the future. Managing Director Hamish Stoddart, one of the owners of the company, says he is aware there is currently "some press speculation about Peach", but he says all that is happening is that Peach has been considering a change in investor to help the company's continued growth. "Terri Dell, General Manager, has been successfully running and will continue to run Brookmans. We continue to serve the same menu and drinks list, with the same team, and in the same Peach way we always have here in Brookmans Park. I, and our Operations Director, Chris Stagg will continue leading the company, and Terri will remain General Manager." Peach Pubs took over the running of Brookmans seven years ago in October 2011.